It's funny. Once I scrap for a month or three, I'm over it and want to make cards. 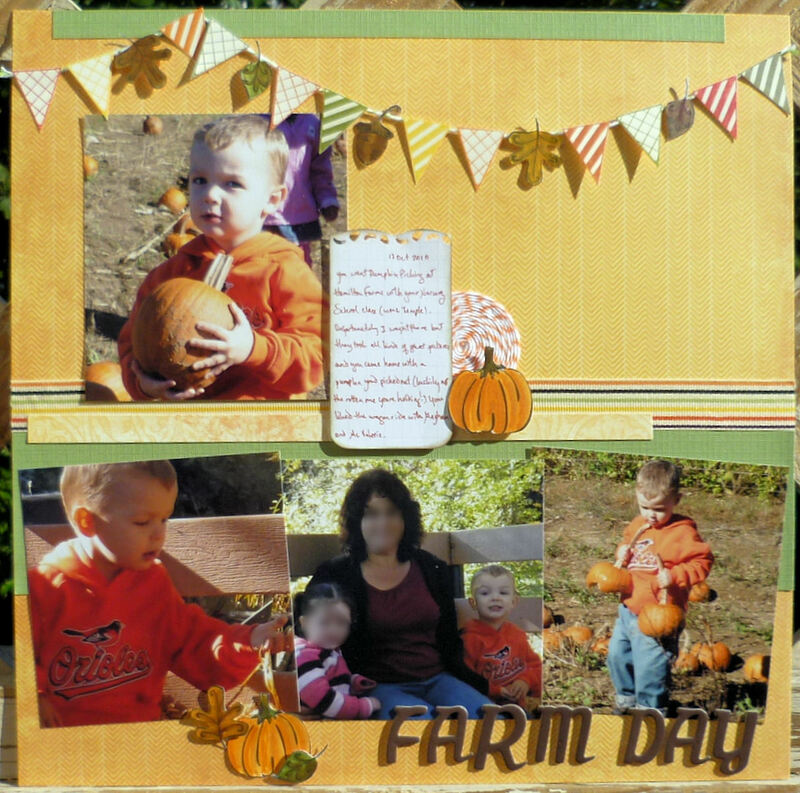 Once I make cards for a month or three, I'm over it and want to scrap. Scrapping time it is.